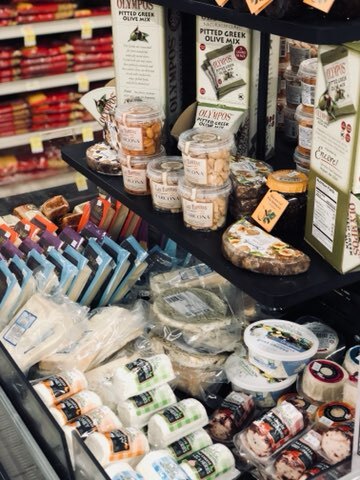 We offer a large variety of specialty cheeses. 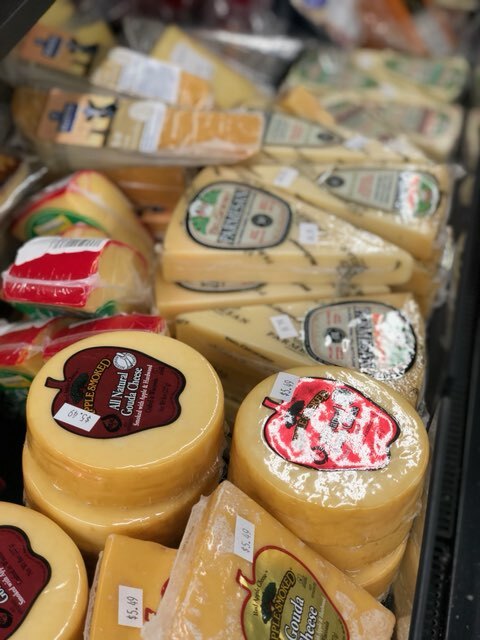 From local to imported cheese, we have it all. Let us know if you need something special. We will be happy to get it for you!